Glass fragments may break off the bottles. 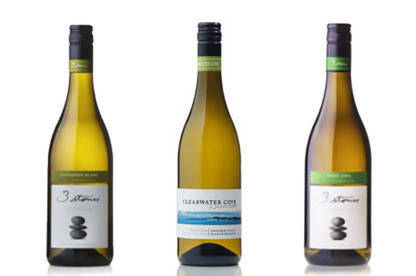 3 Stones is recalling a range of wines because glass fragments may break off the bottles when they are opened. The batch code can be found on the back label of the product near the barcode. The products were sold in 750ml glass bottles in supermarkets and liquor stores throughout the country. Customers should check the batch numbers of their wines. All products included in the recall should not be consumed and should be returned to the retailer for a full refund. Please call 0800 493 2526 with any queries. If you have consumed any of these wines and have concerns about your health, please seek medical advice.